Trevor Tunnell ascended to President of T Square Properties in March of 2011. Since joining the Firm in April of 2002, he has been involved in both the Brokerage and Property Management sides of the business and has been instrumental in the growth of the company. 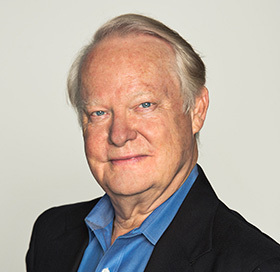 Throughout his tenure with the company, T Square Properties has been able to represent International firms such as Video Education Australasia, MPI and Distell; National concerns including Oce North America, Menlo Logistics and Suntrust Bank; and regional firms including Northern Westchester Hospital, Benfield Electric and Stellaris, in addition to many local businesses and owners. A graduate of Vassar College, Trevor is involved with the Boys and Girls Club of Northern Westchester, and the National Foundation for Teaching Entrepreneurship. 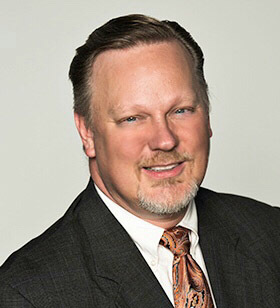 Trevor has also held leadership positions with multiple Business Networking International (BNI) chapters and is a member of the Hudson Gateway Association of Realtors. In his free time, Trevor likes to ski, spend time with his family, read and perform voice-overs for internet commercials and audio books. As co-founder of T Square Properties Norman, now retired, advises on the financial and analytical endeavors of the company and overseas the consulting and management areas. For over 40 years he focused on resolving real estate assets throughout the United States and the Caribbean as an attorney, banker, consultant and investor. He was also Chief Lending Officer and Manager of a large Arizona S&L for FSLIC and RTC. After receiving his undergraduate degree from Baylor, he earned an MBA from Wharton and a JD from Columbia University Law School. He is a member of the Conservation Board in Pound Ridge, NY and the Bedford Audubon Society. He enjoys wine, travel, nature, planning and reading. From previous positions, including Research Virologist with Merck to teaching high school biology in the Bronx, Phyllis Tunnell has developed a valuable skill set. The challenge of identifying the problem, analyzing it from several perspectives and proposing creative solutions are life skills that formed the basis for a successful commercial real estate career. For over 32 years, Phyllis has acted as a Broker, advisor, and consultant to achieve the primary objective of the principal she is representing. Some representative clients; Northern Westchester Hospital, Olnick Organization, Buckingham Properties and Samae Realty. 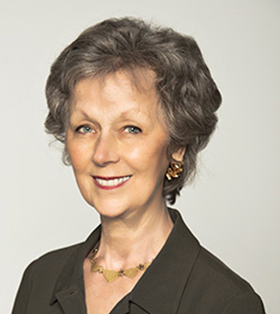 Phyllis is on the advisory Board of My Second Home, a Mount Kisco Chamber of Commerce Board Member for many years, founding member of Women’s Leadership Council for United Way and a supporter of Briarcliff SPCA. Personal pursuits include travel, hiking, food and reading. 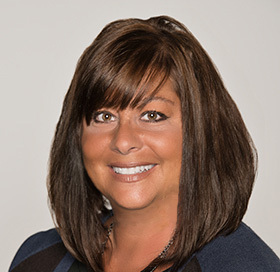 Toni Palancia has been affiliated with T Square Properties for over 20 years. Her comprehensive background in all areas of administration and property management plus her ability to thoroughly analyze situations, propose solutions and maintain good rapport has earned her the respect of tenants and owners for whom she serves as liaison. As part of the Property Management team she oversees the accounts and manages the finances for several commercial properties. In addition, she manages a HUD subsidized property for which she is the prime point of contact and works closely with its affiliated agencies as well as the various local government agencies. Experience in other related fields enhances her value at T Square Properties where she is an integral part of the company operations. Toni is passionate about interior design and décor and has contributed her time and talents to T Square Properties by coordinating and managing many projects through the years. Through her charitable efforts and continued support, she raises money for The National Center for Missing & Exploited Children, Natures Place Therapy Services and Dear Neighbor Campaign for Autism. Toni is an avid reader and enjoys writing. Her articles have been published in a national lifestyles magazine. Joining the team at T Square in 2016 is Robert Brake, our Commercial Investments Associate. His focus is finding profitable properties for our buyers. Whether you are looking for land to develop or a cash flow office building, he will sift the market to find the ideal property for you. 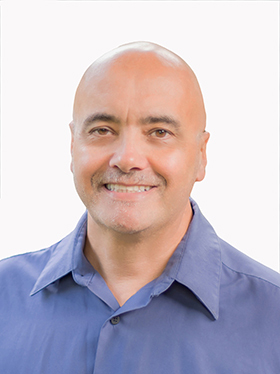 Robert was first licensed in California in 2007 and worked for Real Estate Alliance and Pinnacle Estate Properties as a Commercial agent. 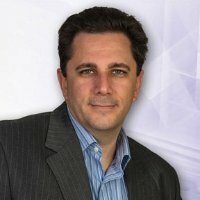 Upon moving to NY in 2012, he started his second successful technology business in Westchester that has earned respect from clients and employees alike. He has now re-entered the Commercial market, his first passion. When you are ready to sell, he has created an innovative pipeline to move your property quickly. Degree in Telecommunications from New York University. 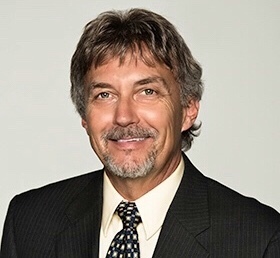 Jay Hitt has 30 years’ experience in commercial real estate as a sales and leasing associate, investment manager and tenant representative. Jay has actively participated in sales ranging from $100,000 to $4,000,000. As a tenant representative, he has negotiated sites for Rite Aid Pharmacies, Walgreen, Ford Motor Company, Mathews International and University of Pittsburgh Medical Center. Jay is a member of the Andron Epiphinon Society for Sales Excellence, Pittsburgh Musicians Union, the Actors Equity Association and the Board of Directors of the Bridge Music Hall. On a personal note, Jay is involved in the music community as a songwriter, arranger and performer. He has performed in many venues throughout the US and has written commercial music for radio and television. In his free time Jay enjoys hiking, cycling and rock climbing.